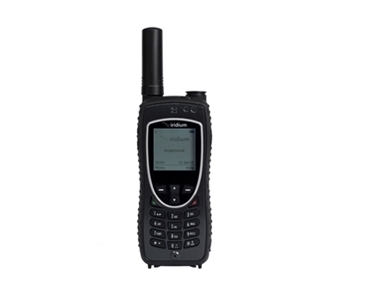 Satellite communications are crucial to businesses and sometimes for survial in remote locations where no terrestrial coverage is available. 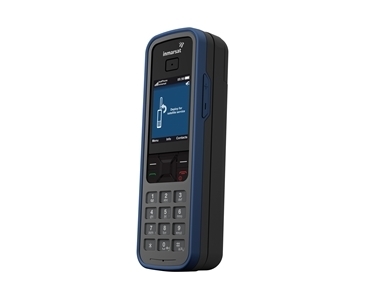 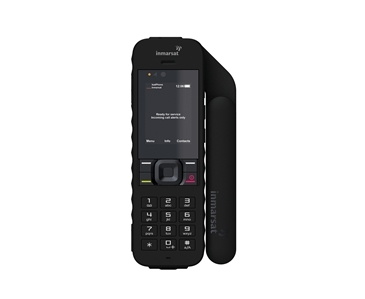 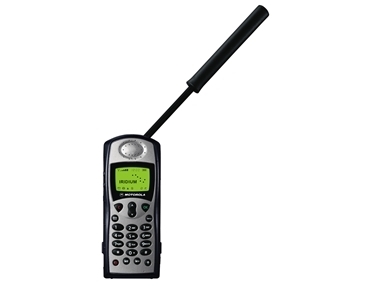 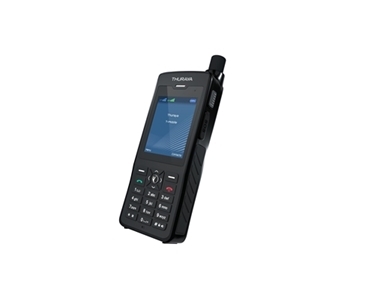 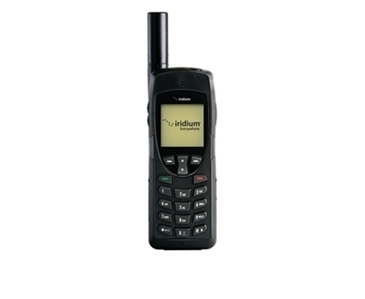 Satcom Global provides a range of handheld satellite phones to cater for all market sectors allowing you to stay in contact no matter where you are in the world. 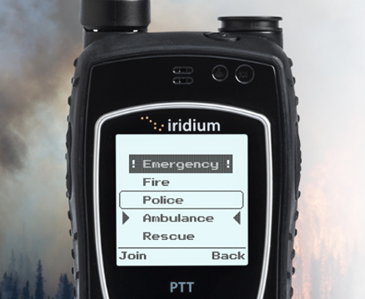 From government departments and mining companies to journalists and recreational users, we have a communications solution to suit your needs. 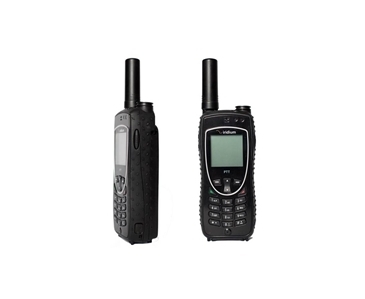 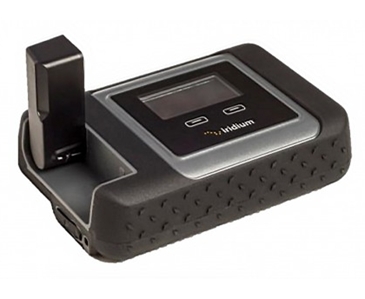 Whatever your requirements, Satcom Global can provide you with reliable, durable, and cost effective handheld satellite solution, with clear voice and data connectivity.